Home / Computers/technology / News / Video: Most Incredible 3d Art That Will Blow Your Mind! If you look at the gallery the images look beyond realistic. In a world where 3D digital imagery is ubiquitous, it takes a lot to stand out from the crowd. Cornelius Dämmrich, who is a Berlin-based artist and is a CG artist that creates stunningly detailed 3D vista inspired by a variety of sci-fi dystopian films. Dämmrich's work perfectly straddles the hyper-real sensibility of CG art with a conceptual artist's eye for detail. Each detailed image takes the artist months to create, and the results are single frame artworks with so much visual information you can zoom in and out to create an entire story from just one picture. 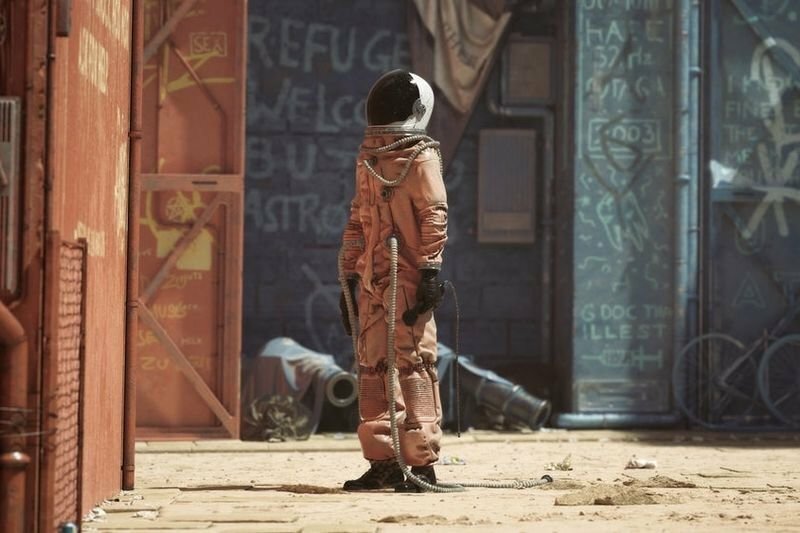 Cornelius Dämmrich's latest piece is called 6088AD, that shows a solitary astronaut standing in an industrial laneway ominously monitored by an armed robot. In the video below you will see a visual breakdown of the visual elements, illustrating the enormous volume of work that goes into such a detailed creation. Dämmrich is also cleverly selling a supplementary tutorial to accompany the work, which includes over eight hours of timelapse, 1.5 hours of video commentary, three step-by-step tutorials, a soundtrack and a 3D Scene with all the assets and textures. Be sure to indulge in the gallery and watch the video, it will be worth every second!